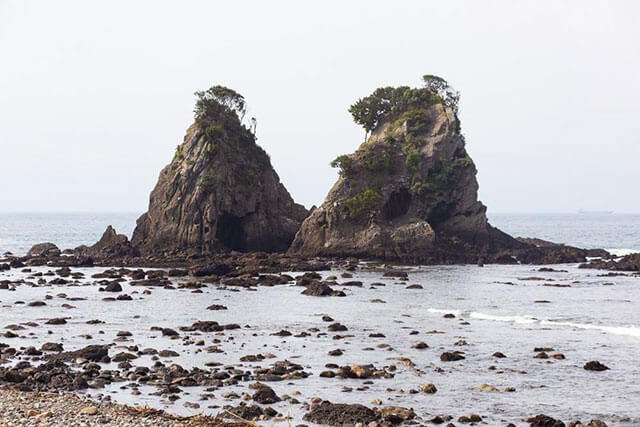 "Cape Irozaki is a cape at the southern end of the Izu Peninsula, in Minami-Izu Town, Kamo County. It features rugged coastal scenery jutting out into the Pacific Ocean. 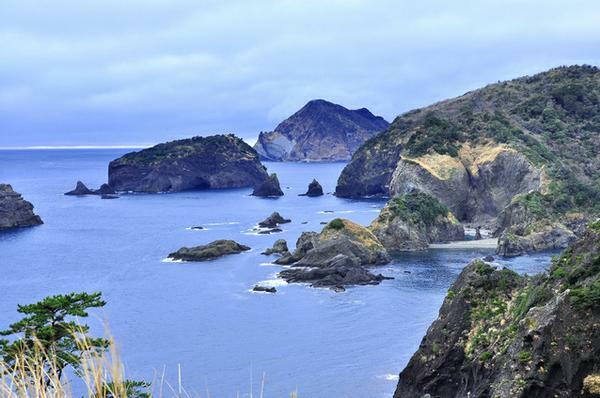 The extreme end of the cape has some of the most spectacular views in Minami-Izu, looking out towards Mikomoto Island, Yokone Island, and Ishitori Island, and the Irozaki Lighthouse has been included in the list of the ""Top 50 Most Beautiful Lighthouses in Japan."" 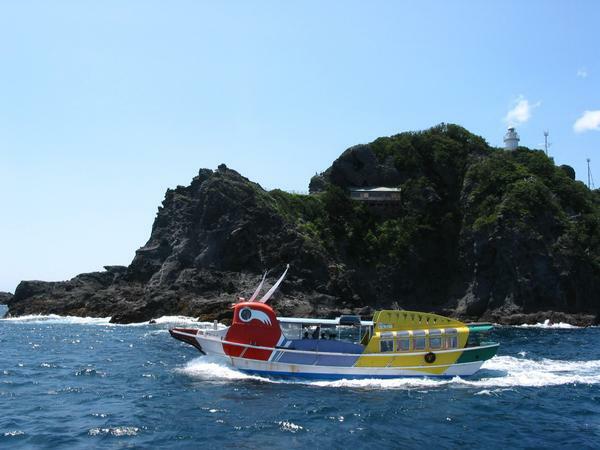 Cape Irozaki also marks the boundary between the Pacific Ocean, to the east of the cape, and the Philippine Sea, to the west. 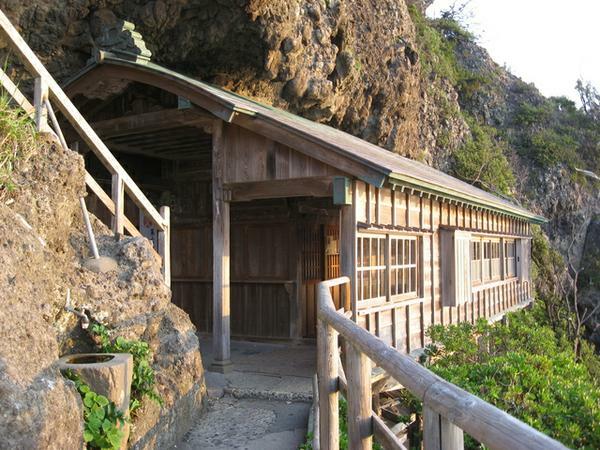 The Iro Shrine, which is one of several geo-parks on the Izu Peninsula, can also be visited here."